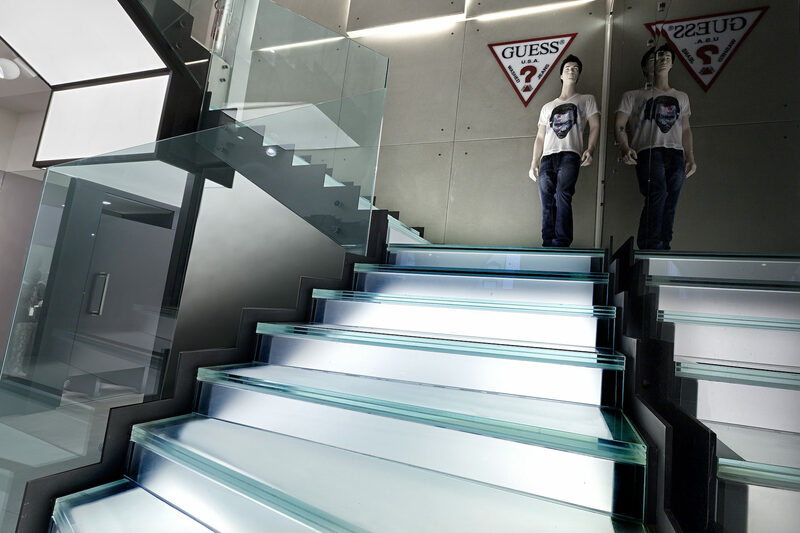 The making of special stairs, as precious projects, cannot skip accurate planning of the manufacturing phases. 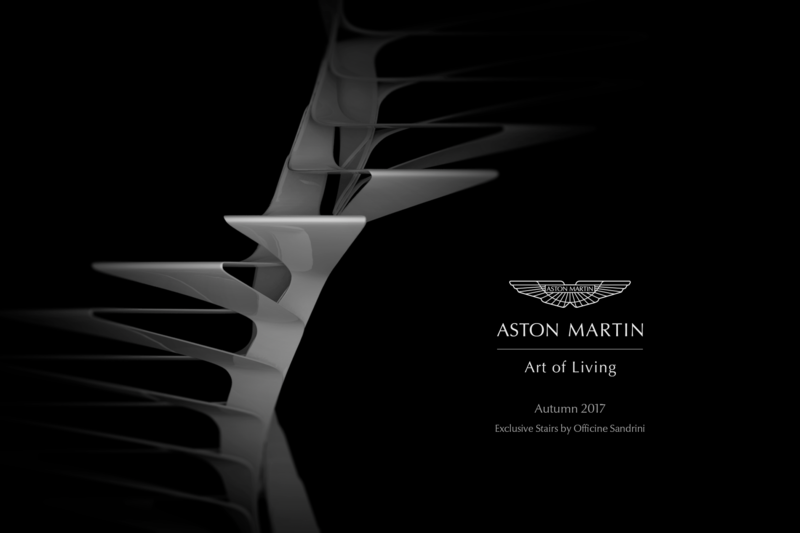 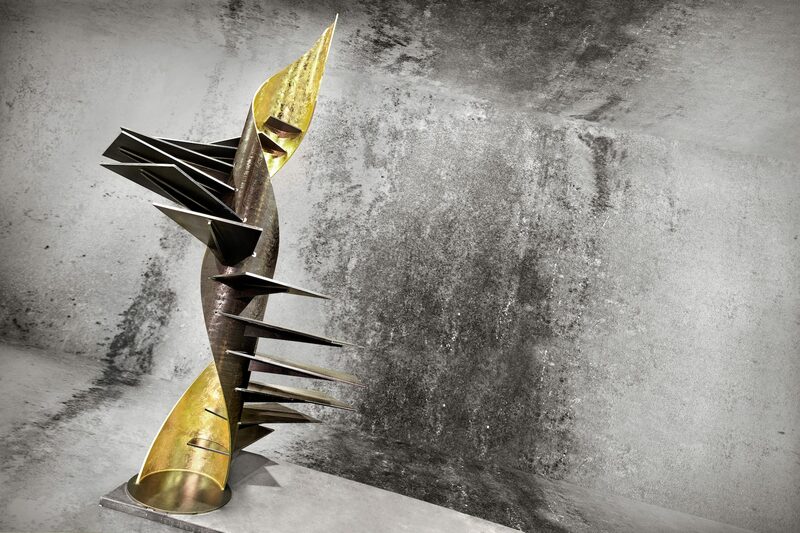 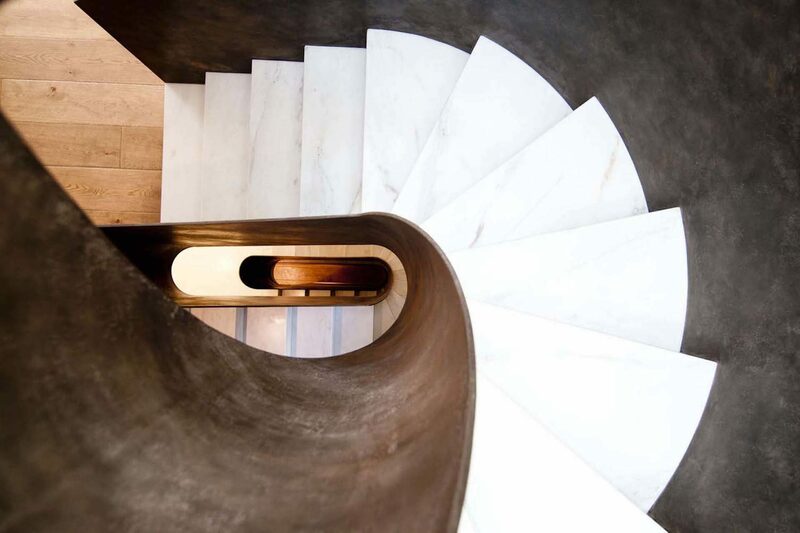 Artistic creativity must continuously be object of meditation and study, to produce a special staircase not only for its aesthetic characteristics but also for its refined techniques. 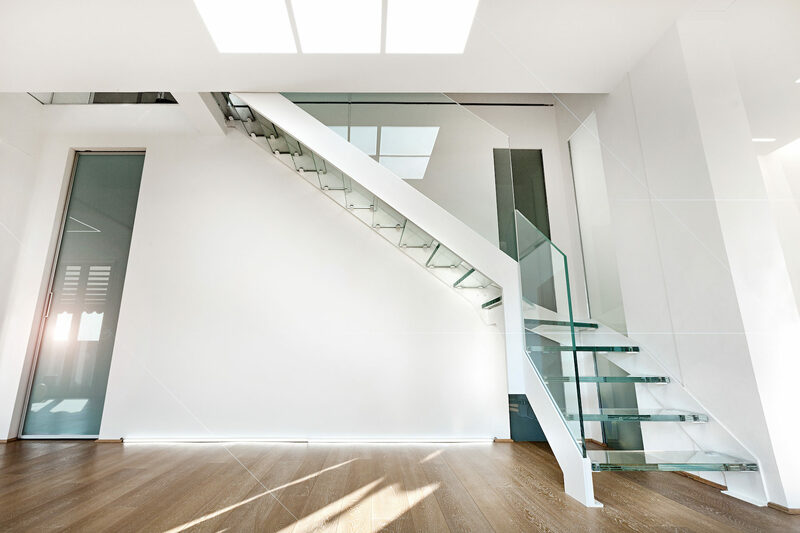 The load-bearing “cavort system” structures are always based on the lightness of the structure so it can easily be inserted into the surrounding space. 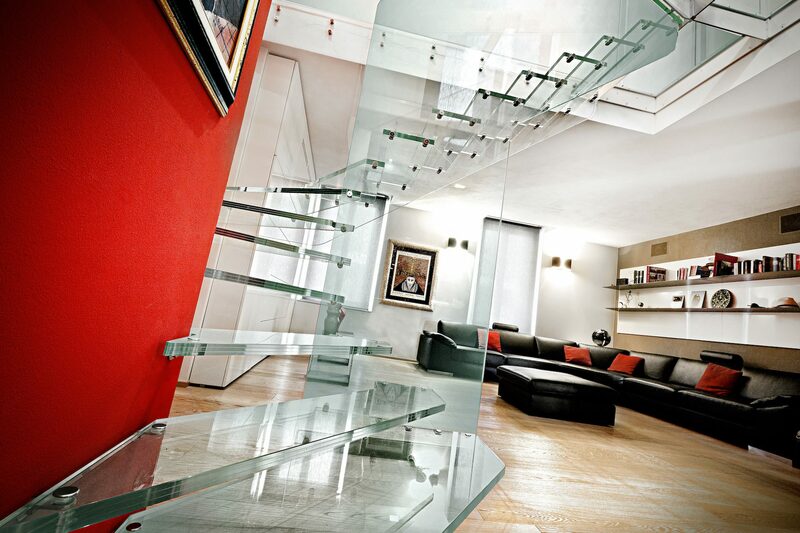 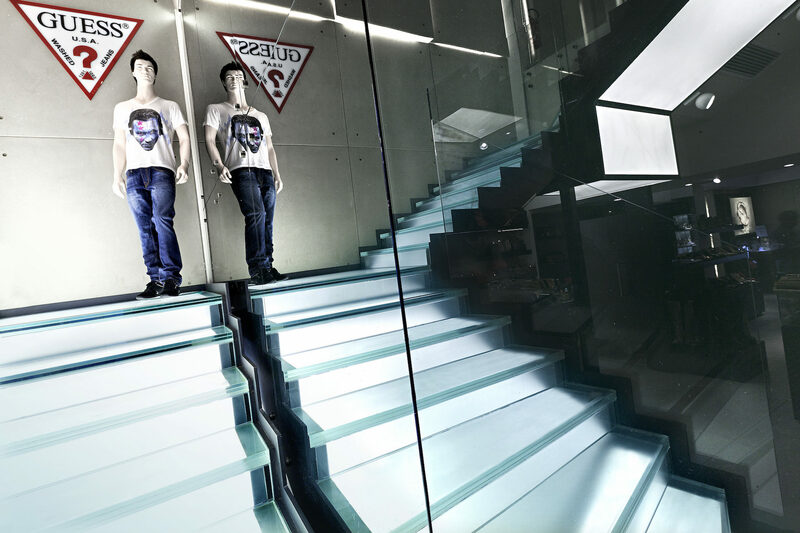 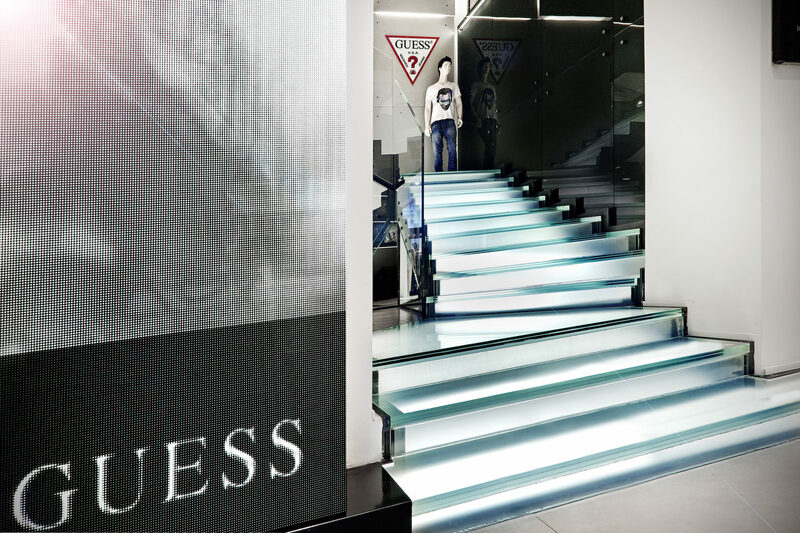 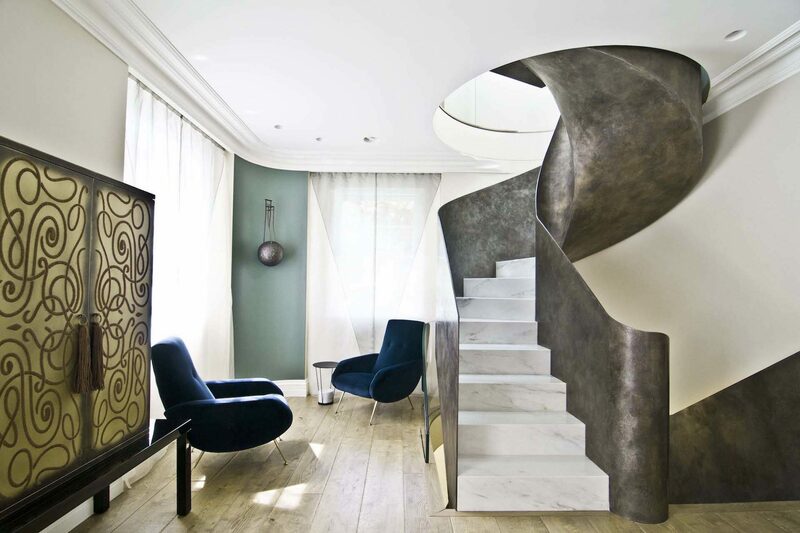 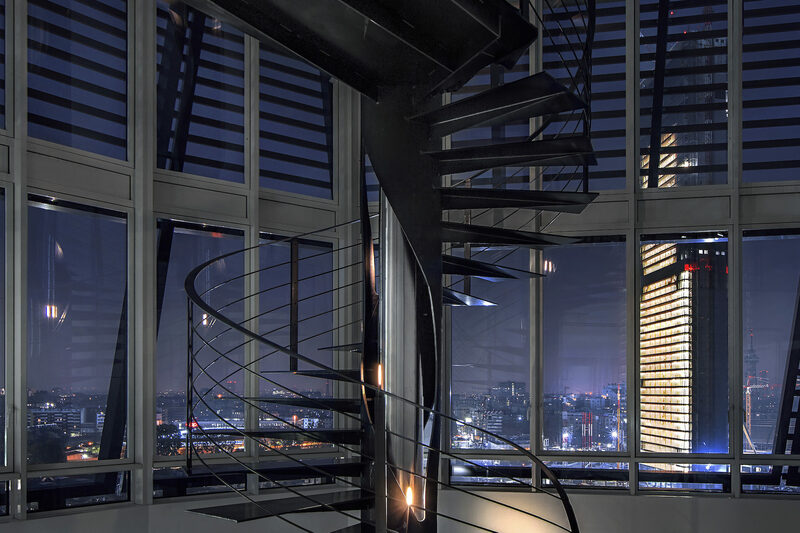 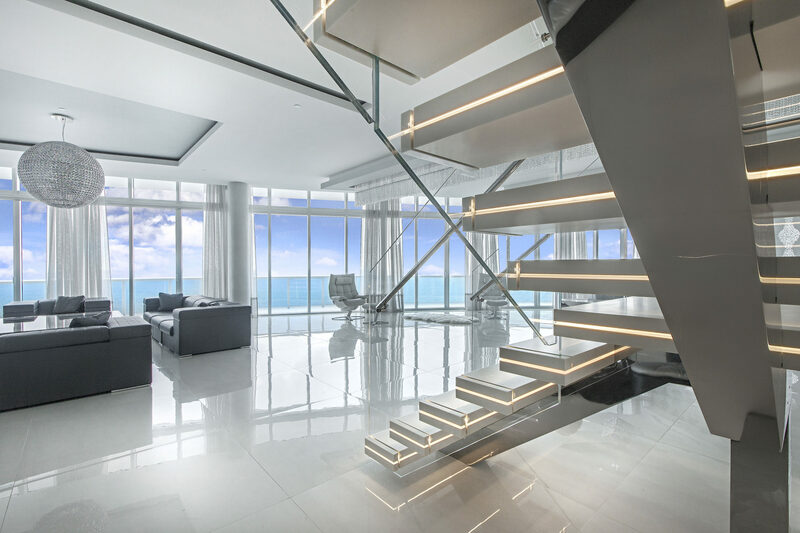 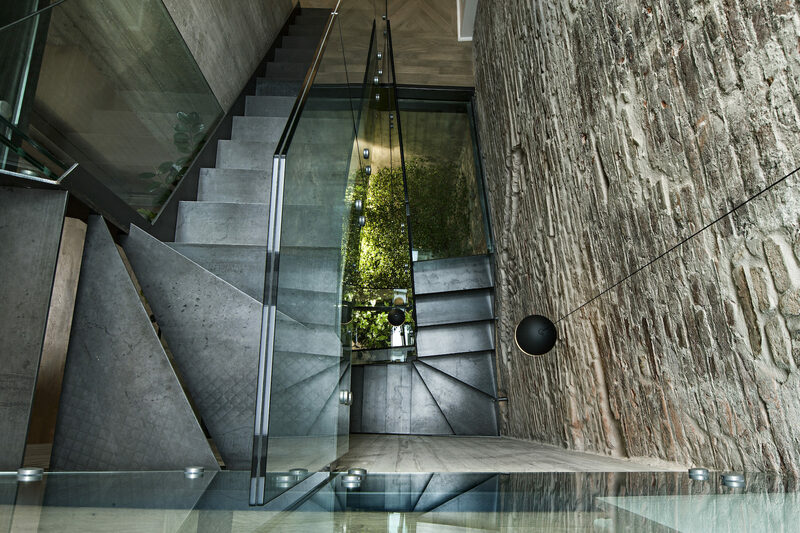 The day stairs decorate and complete a space with their form, connecting two different environments. 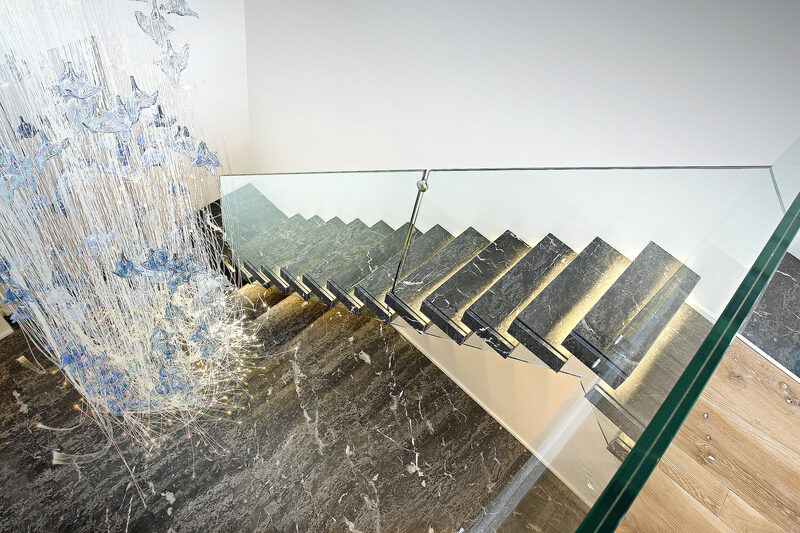 The choice of materials is very important: thanks to the vast assortment of structures and finishing, it is always possible to combine the right elements to create an in style staircase. 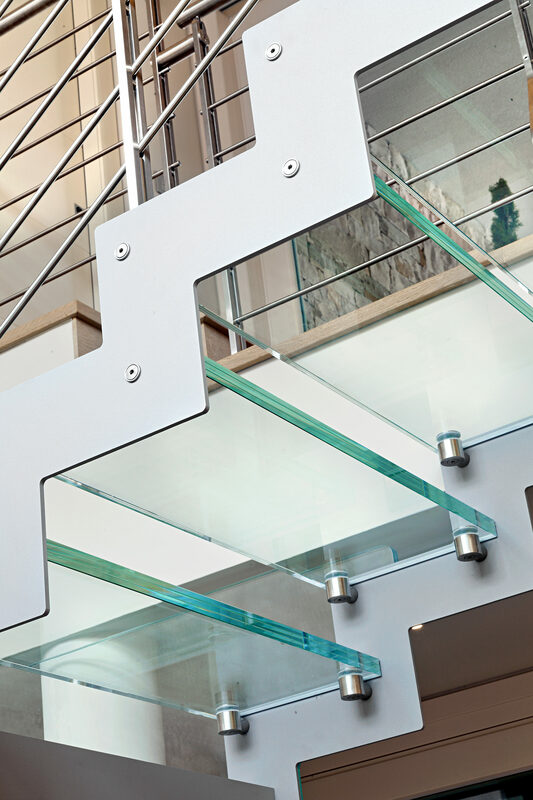 The load-bearing band that covers every step is tailor-made to transmit the essence and solidness of a state-of-the-art product. 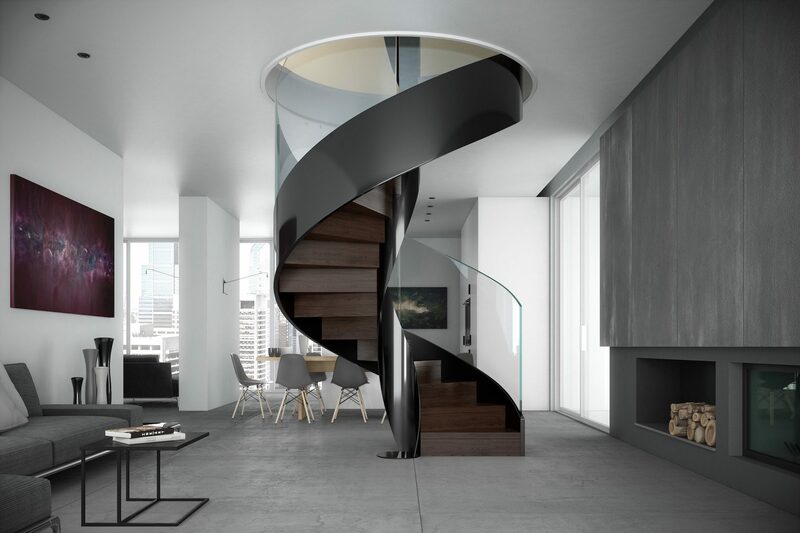 Practicability and design are perfectly combined in the day staircase: the particularity of the visible load-bearing band in fact, permits a play on forms and curves. 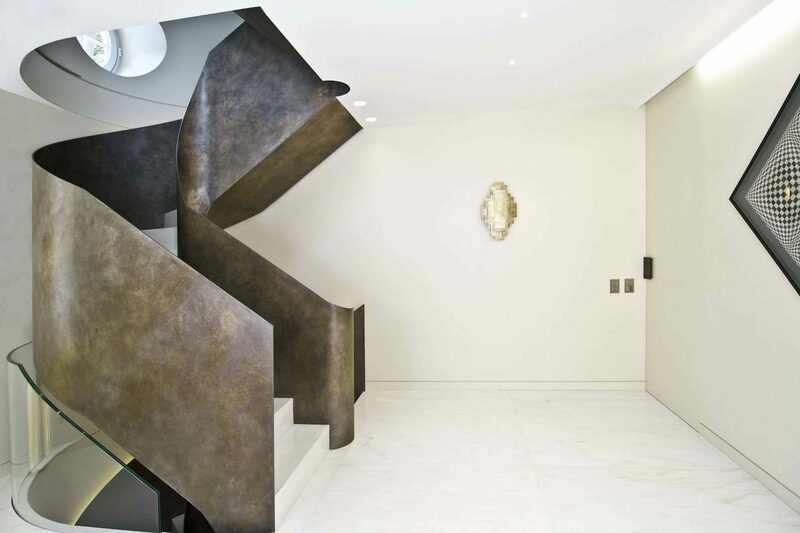 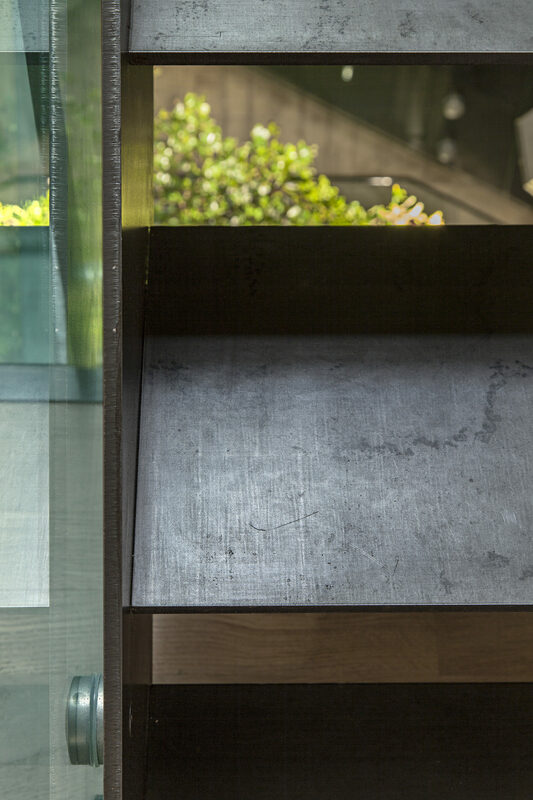 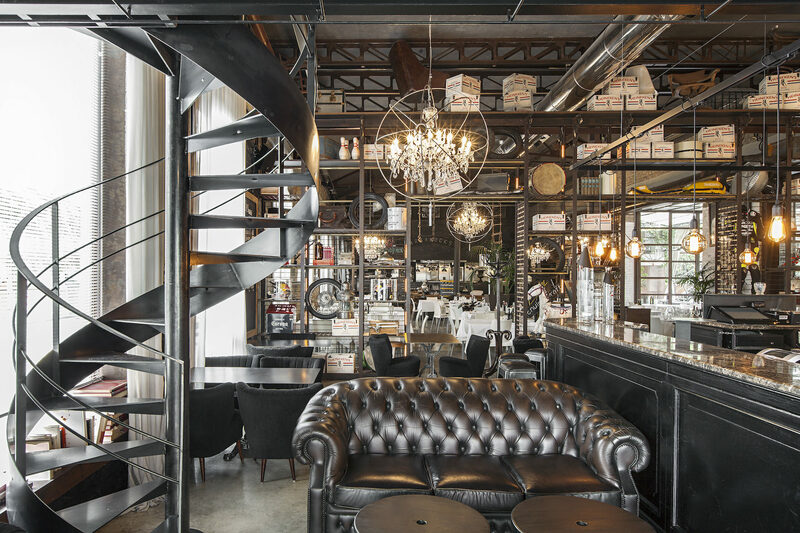 Steel, oxidized iron, polished varnishes and wood: the choice of finishing allows for the elegant insertion of the band day staircases in every environment.